Oooh, enter me please, I already follow you =] Ive never tried the asia line before, looks good =] I love blush! It looks so cute! Are you thinking about trying the rest of the line? I've heard that it's pretty good. Hey thanks for the giveaway! I like your blog :) Please enter me in the giveaway. Yayyyy for the giveaway =D !! awesome :D i'm joining!! i love tea . do u enjoy drinking tea , if so what kind ? i also love 100 percent pure line u should try it ! as well as heavenly naturals mineral makeup on etsy and she makes custom orders too . today was Indian Independence day as well . I love the asia exclusive lines of drug store makeup!! I find that they have prettier packaging as compared to the lines we find in Canada =P. I have two questions for you Kathy: what eyeshadow primer are you using right now, and do you know of any product that fills in the lips' vertical lines? 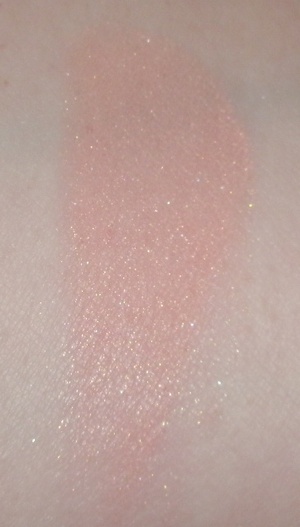 Hiya, the blush looks gorgeous. Please enter me for the giveaway! aww the packaging's so cute :3 enter me please! that blush looks very cute! enter me please! What a pretty blush! PLease enter me. My email address is cynthiawada@gmail.com. Thanks! Wow you're so generous! Thanks for holding this giveaway, I'd love to be entered. The blush looks gorgeous too, it looks like the perfect everyday blush, just like you said! 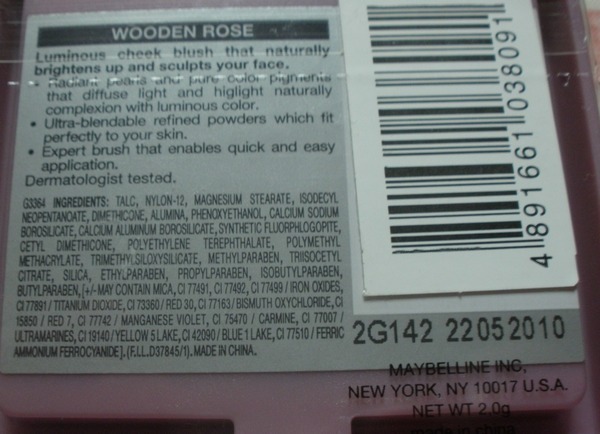 oh wow, i really wanted to try the maybelline products that only comes out in asia too. I wish they came out with the same products in the US too. I love your blog, enter me please! You're so generous! I'd love to try out the blush. The prizes are so cute xD Kawaii! I'm a follower and love all your reviews on such great products!! Glad you liked the agelfit blush! I'm sure these shades'll look nice on your cheeks. 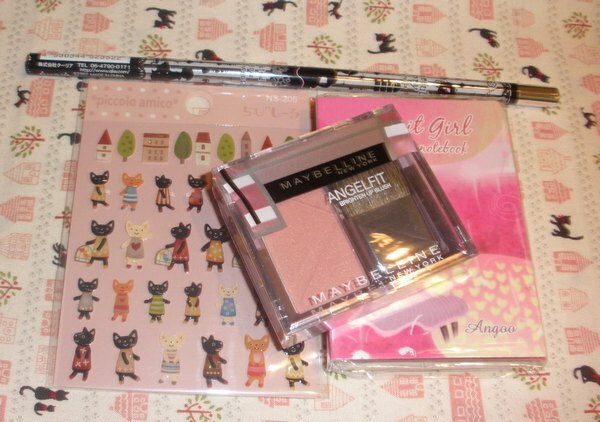 I saw these blushes on sasa too. Should have got them when I ordered. Enter me please! I have never used a blush before! Strange I know...but that looks like a really adorable color! Is it crazy that I'm more interested in the stickers & sticky memos when I'm a blush addict?? been reading your blog for at least over a year now, and on my recent trip to Taiwan, bought a bunch of stuff base on ur recommendations. THANKS Kathy. Aww, the packaging is so cute! Much better looking than Maybelline's products here. Thanks so much for the giveaway! wow the blush colour looks beautiful! please enter me. and btw i got one of the Shiseido Integrate e/s (the one in heart shape) here in Japan and it's SO pretty! i'm very impressed, can't wait to buy more! thanks for the review! It seems to have been discontinued in Japan, sadly. But if I run across it i'll check it out. eneter me! 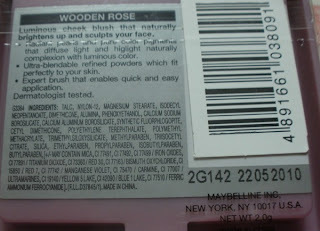 I like maybelline products! This blush colour looks really pretty!! really enjoy your blog and the great pics you post! please enter me for this cute blush! 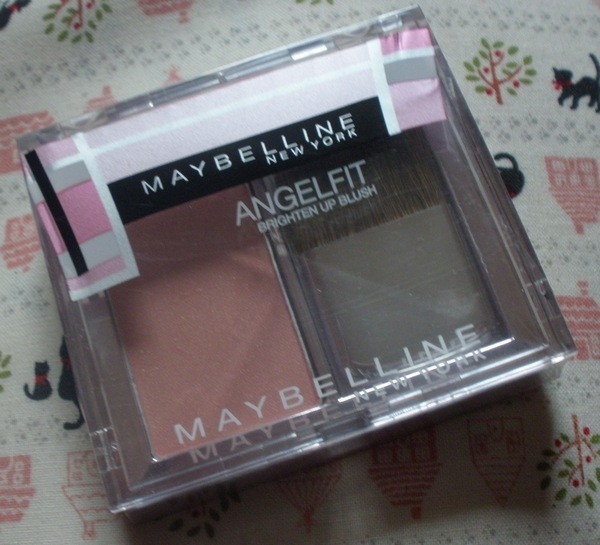 oh i never knew Maybelline Angelfit blushes are so pigmented and it looks so smooth when applied! Enter me! :D i'm following you on GFC. the blush looks absolutely amazing! Wao.. the brush looks cute. and the colour is beautiful.. This is awesome.. Enter me please!!! Follow via GFC as angel. 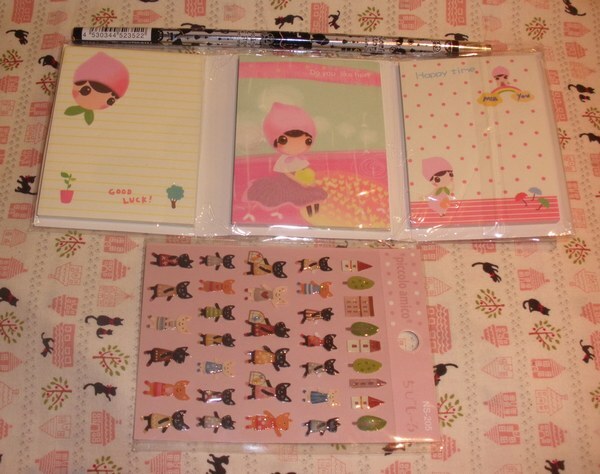 I like Dolly Wink products. Thank you! 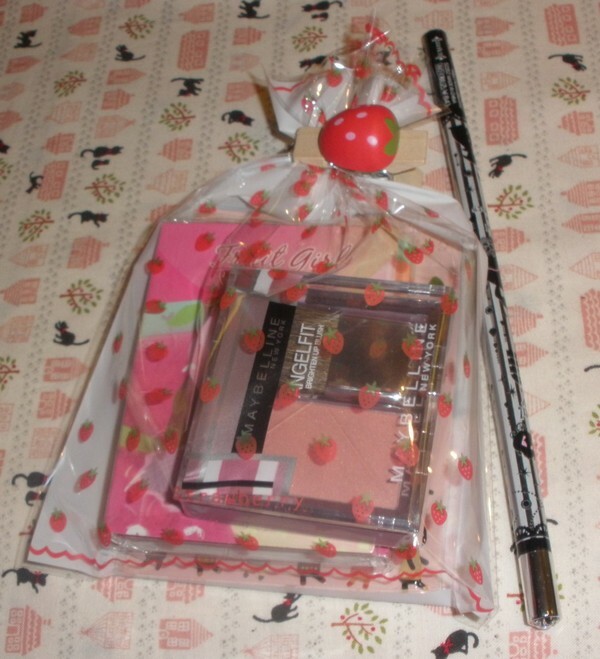 I like your blog and the giveaway prize very much. Enter me please. I already be your blog follower. thanks. i've noticed that drugstore cosmetics are really making an effort these days! can't wait to try this blush! please enter me! Thanks for the giveaway, your blog is awesome! I already follow you.. i love your posts. Would love to enter this giveaway, thanks! Thanks for another great review, and of course, the giveaway. It's incredibly generous of you. Your reviews are always so good and I look forward to them each time. This is my favourite shade for blush! Wooooowww... I love the prizes!! Cute stickers!!! Nice giveaway!! I like the color, thank you for this opportunity ^^. Please keep up the very good work! 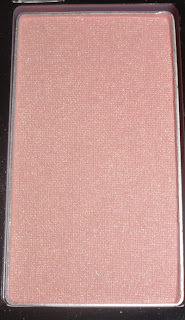 This blush reminds me of Secret Blush by MAC. 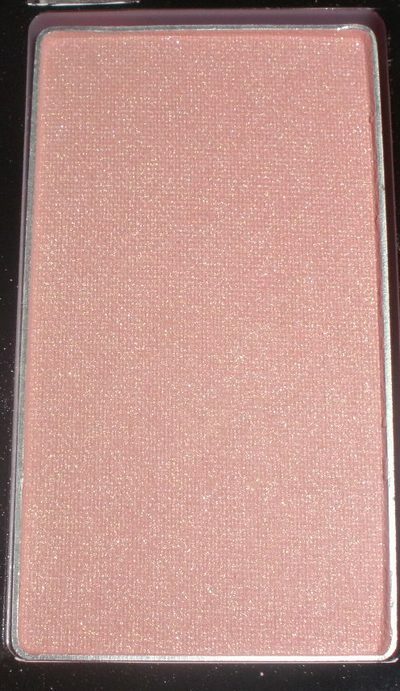 It's a Beauty Powder Blush - so it's got delicate shimmer like Angelfit. Enter me please! That colour is gorgeous! Too bad the western drugstore stuff isn't quite as sophisticated! Enter me please! That blush is GORGEOUS! 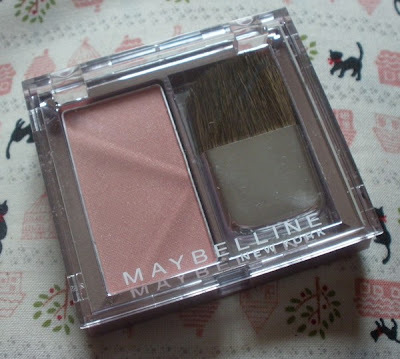 I really wanted a new one cause I can't find a good one ><"
I find too that Maybelline totally doesn't interest me here in the UK, but funnily enough I also pay attention more in the Asia-exclusives. I don't know why, but it just seems to be better quality? ooh soo cute!!! thanks for having this giveaway! Hello! Thanks for the giveaway! so cute! :) enter me please! I love reading your blog because it contains the cutest cosmetics! Thank you so much for the giveaway! does anyone know a dupe for this? currently following you on bloglovin!